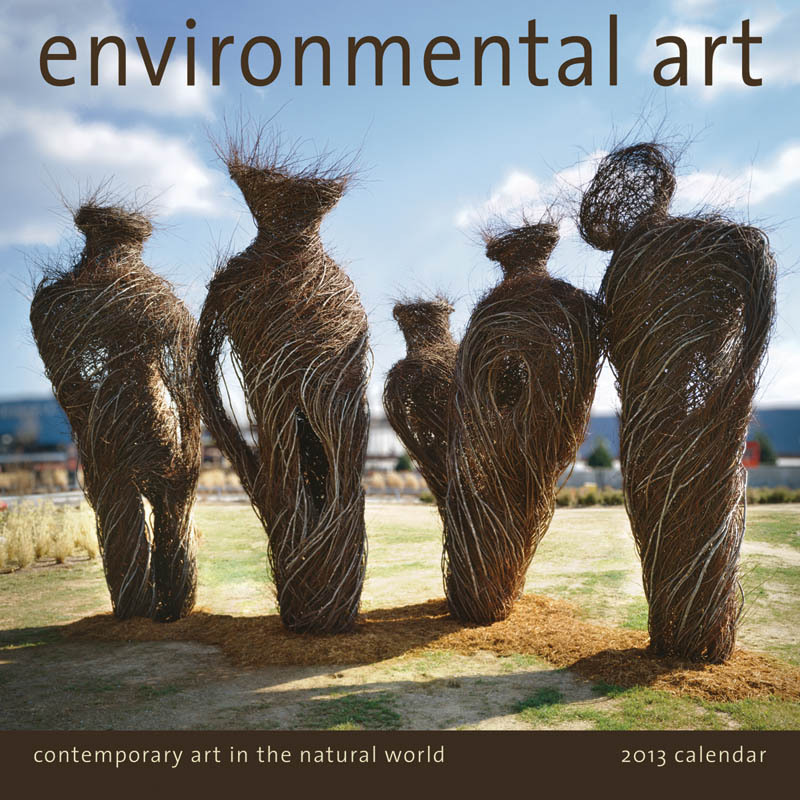 Start the new year off with the 2013 Environmental Art Calendar by Amber Lotus Publishing. Photo Solar Resource is featured in February. I am in good company with other artists such as Steven Siegel, Patrick Dougherty, Chris Drury, Karin van der Molen,( whom i met during Land Art 360 Mongolia) Chris Booth (who exhibited during the Earth Art in Vancouver) and Diana Lynn Thompson (who lives on Salt Spring Island here in BC). What an honour!